If you're dealing with eczema, you're not alone. It affects 31.6 million people in the U.S., and some people even experience eczema on their scalp, known as seborrheic dermatitis. This specific kind brings along annoying symptoms like itchiness, redness, dandruff flakes, rough patches, inflammation, and more. Just as there are creams and ointments to help treat eczema on your skin, there are shampoos available that can soothe your scalp if you use them on a regular basis. When shopping the aisles for a shampoo, avoid products with heavy fragrances, sulfates, and silicones. 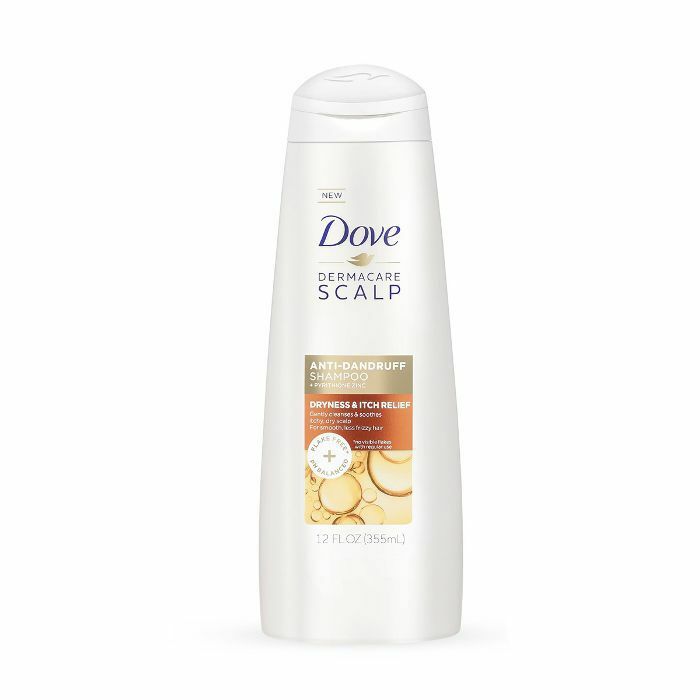 Scan ingredient lists for things like coal tar, selenium sulfide, zinc pyrithione, or salicylic acid, which are proven to treat eczema on the scalp. Dermatologist Francesca Fusco, MD, says there are shampoos that are helpful, depending on the stage and symptoms of the eczema. "A prescription shampoo which contains clobetasol, a cortisone formulation, is good to try," she explains as the first recommended option. 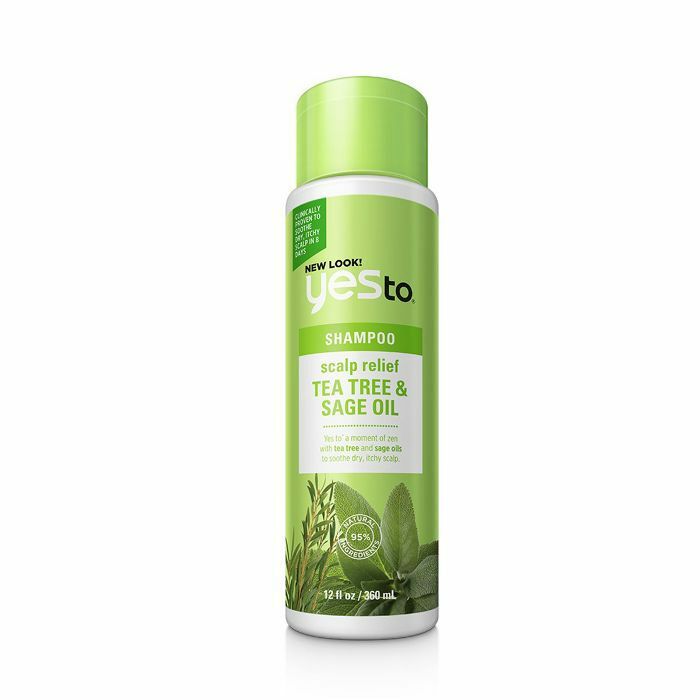 "This shampoo is helpful in relieving inflammation, flaking, and red bumps when used alone and in conjunction with the topical eczema medicine." It's a good idea to go to your dermatologist first to see if there's a prescription shampoo that will treat your specific symptoms. Fortunately, there are also accessible options you can grab over the counter that contain gentle, nourishing ingredients to soothe your scalp's sensitivity. Take note of the 10 best eczema shampoos below, and get ready to spoil your scalp. According to Fusco, seborrheic dermatitis causes the overgrowth of yeast on the scalp. "Some people think it's just dandruff," explains Fusco. 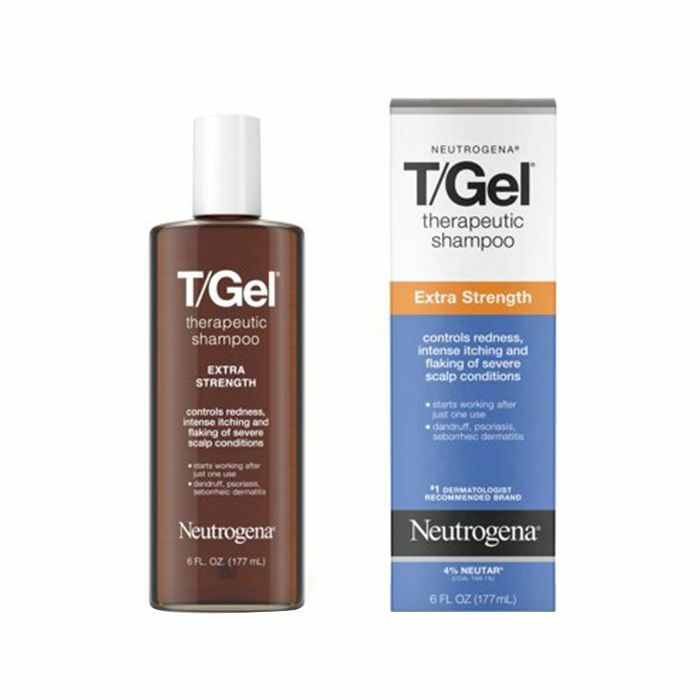 "In those instances, using the shampoo like the above that contains zinc pyrithione is very helpful for two reasons: It gets rid of the underlying yeast and also gets rid of the flaking." Fusco recommends both the shampoo and conditioner from Dove Dermacare for combatting this issue. "It's non-medicinal, smells great, beautifies and hydrates the scalp and hair so it can be used every day," she explains. And it's only $5. Excessive eczema can cause buildup in the scalp. To rid your scalp of this uncomfortable feeling, Fusco suggests implementing an exfoliating shampoo. 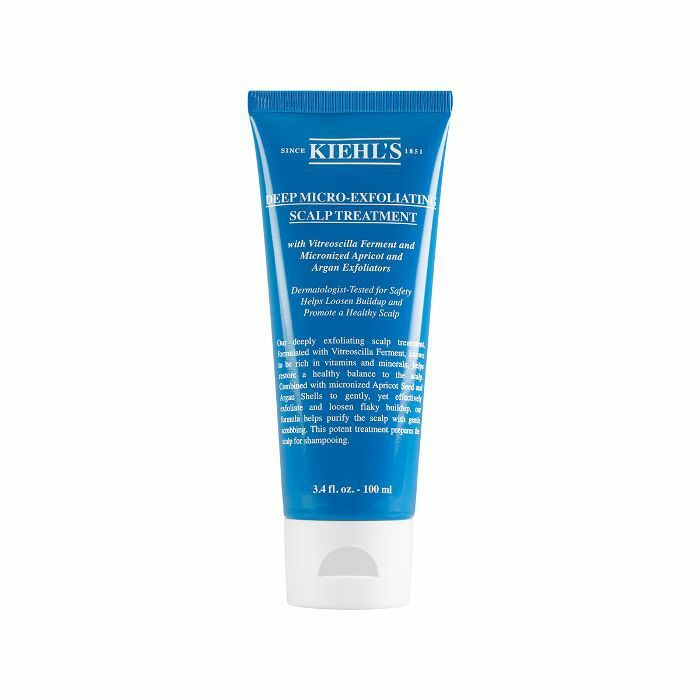 "Kiehl's Deep Micro Exfoliating Scalp Treatment is an excellent choice because it removes the dead skin and allows conditioner which is applied over it to penetrate deeply," she says. Fusco points out that you can cleanse your hair as often as you'd like if you have eczema, but it's also important to condition your scalp because eczema can dry you out quickly. When shampooing, she recommends looking for a product that specifically targets the scalp. 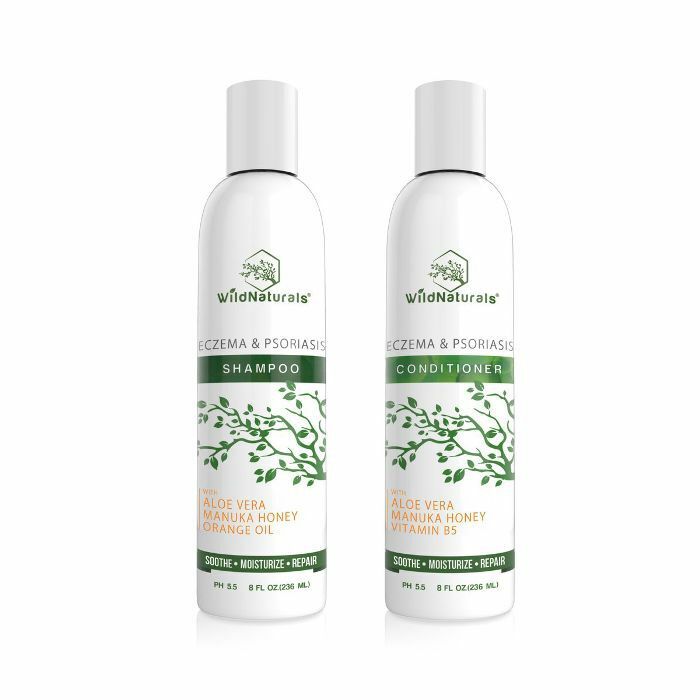 Soothe your scalp with this calming and detoxifying blend of tea tree, cypress oils, salicylic acid, and lemon. Your inflamed scalp will instantly feel relieved and refreshed. When it comes to your shampoo's ingredient list, less is more. It's better to have a potent, clean mix of ingredients to cater to sensitivity. 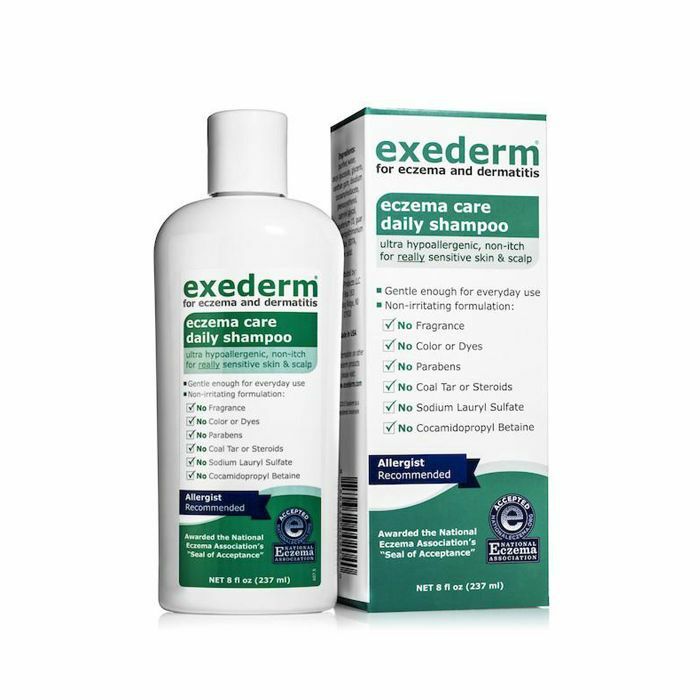 Exederm points out that it's vital to avoid these two ingredients in all shampoos when treating eczema: SLS (sodium lauryl sulfate) and CAPB (cocamidopropyl betaine). This focused formula is free of fragrance and additives. Instead, its hypoallergenic benefits promise to calm eczema and dermatitis. This weightless shampooing mousse is so gentle, calming, and PH-balancing that it's safe to use on babies. With eczema-prone skin, tending to your sensitive scalp is the number one priority. Using natural ingredients like sunflower oil, Stelatopia, and avocado will free your scalp. This clinically tested combination is approved by the National Eczema Association, so you know it's legit. Unfortunately, more often than not, eczema and dandruff go hand in hand. 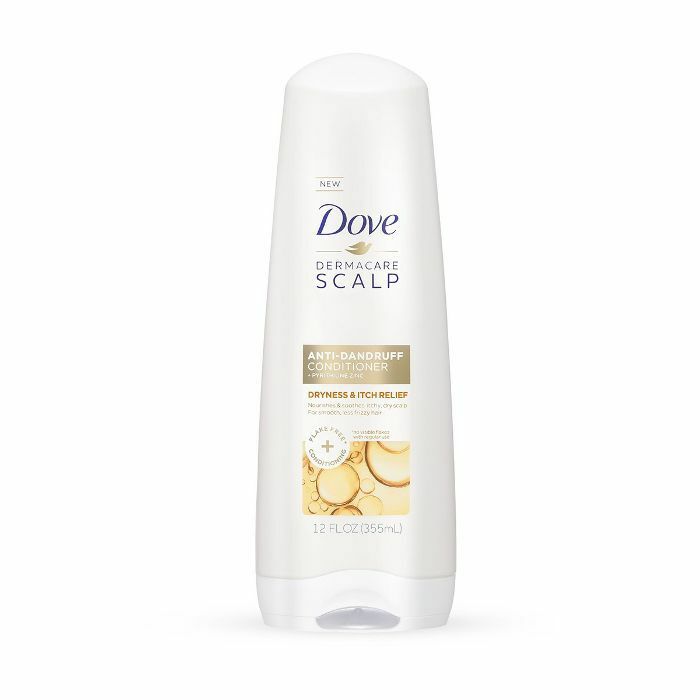 This shampoo will rid your scalp of all those pesky flakes and itchiness. It incorporates 1% pyrithione zinc, which works to reduce those symptoms while providing ample moisture. It's gentle enough to use daily and contains green tea, which feels like a soothing spa session in the shower. When your shampoo feels like therapy, that's when you know it's real. 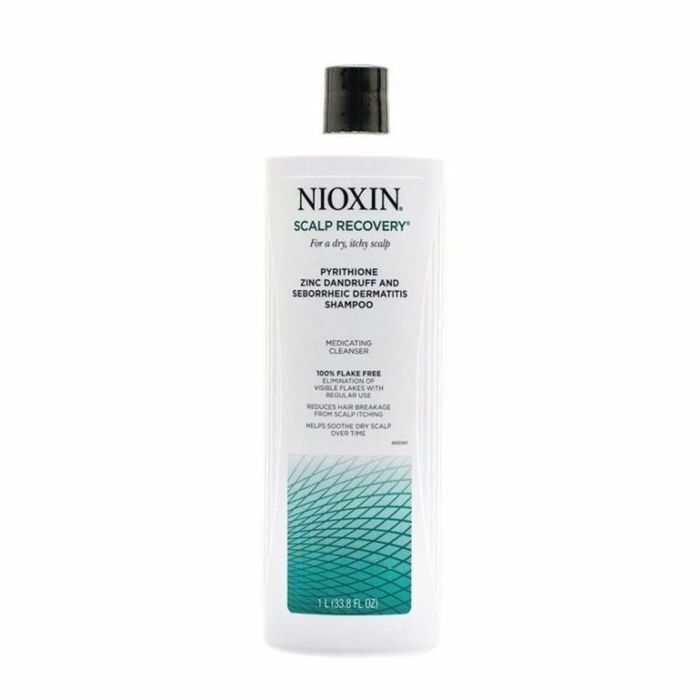 Full of 3% salicylic acid, this shampoo is backed by dermatologists for its ability to give your scalp a deep clean and throw all the buildup away. But it doesn't leave your scalp feeling dry. It is silicone-free, so it restores moisture while alleviating redness, inflammation, dandruff, and every other annoying symptom that comes with eczema. Keeping your hair's hydration levels up to par is crucial. This moisture-boosting mix is the answer. It helps dry, brittle strands become soft again while using selenium sulfide, a power-player when it comes to eczema's friends (e.g. 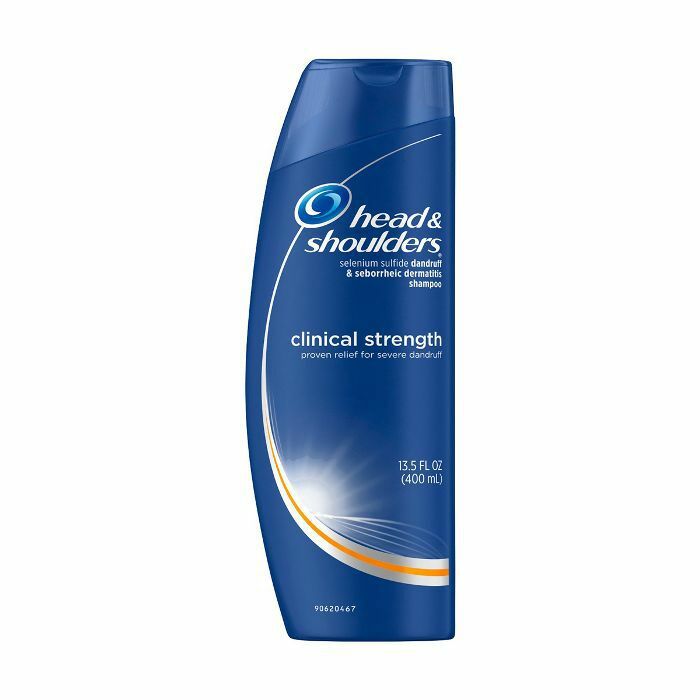 dryness, itchiness, dandruff flakes, redness, etc.). You can count on this pH balance of 5.5 to restore your scalp with necessary nutrients and strength. The aloe vera, manuka honey, and orange oil will trickle down from the root to the tip, keeping your strands soft and strong. A lot of harsh shampoos strip your scalp of natural oils; this builds your scalp back up with the defense it needs to fight off eczema. Next: Find out how Byrdie's editorial director, Faith, fought eczema off of her body.